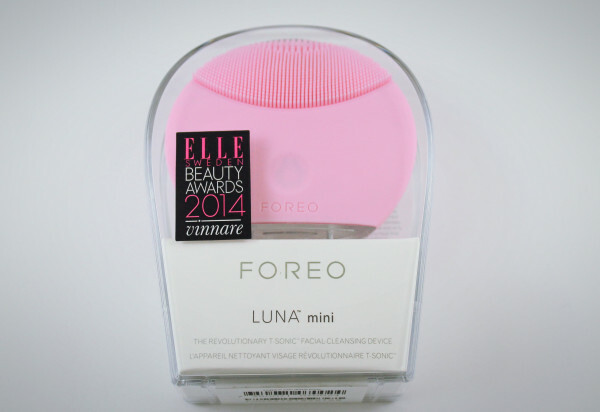 Why the Foreo Luna Mini is better for your skin’s health! Skincare is the watch word for 2016 and I’m so glad. As we shift away from the contouring craziness of the past two years, I’m happy to focus more on my number one concern: healthy skin. 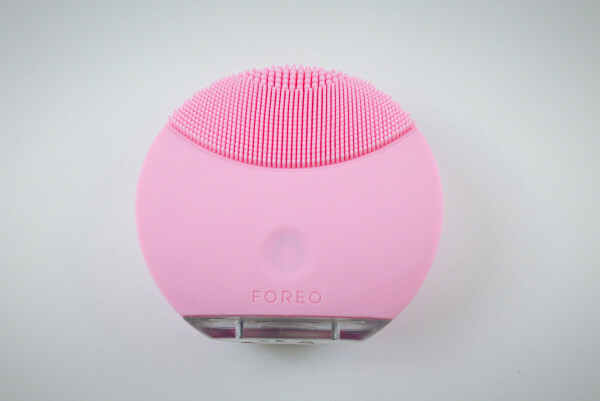 I recently jumped into the sonic skincare pool and tested the FOREO Luna Mini and I’m going to tell you all about it. Sidebar: I get giddy when my two loves, beauty and tech, collide! So what is this Luna Mini and why do you need one? 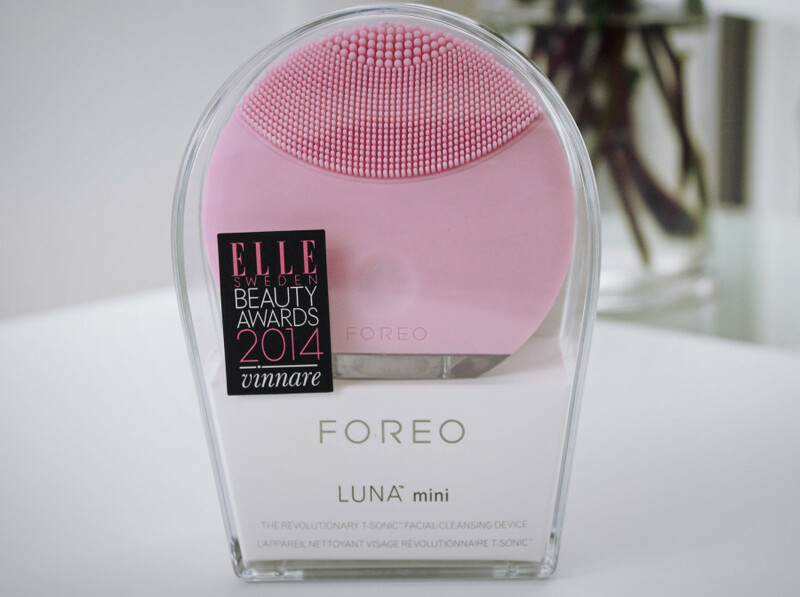 The FOREO Luna Mini is a waterproof, palm-sized sonic cleanser designed to gently deliver a deep, thorough clean. Made with non-porous silicone, the 3-zone facial brush is bacteria resistant and great for all skin types. Fingers and cotton rounds can only do so much when it comes to cleaning your face. That’s because neither of them can penetrate below the skin’s surface to dislodge dirt and makeup from easily clogged pores. Enter sonic technology that provides a deep clean without abrasiveness. Why not use a motorized brush cleanser like the super popular Clarisonic? Two words. Bacteria and maintenance. The bristles on brush cleansers are porous and are prone to bacterial contamination which is why it’s recommended to change the brush heads every three months. 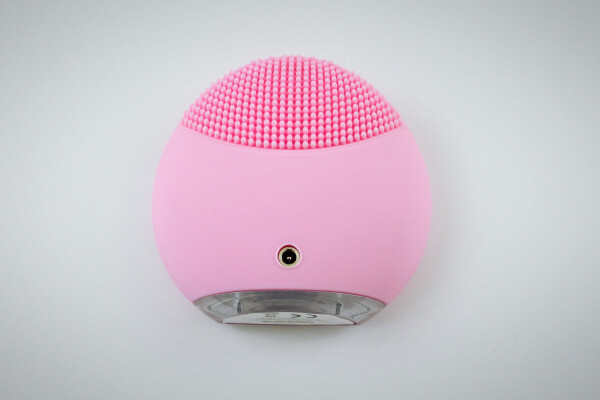 Because the FOREO Luna is made from non-porous silicone, it is bacteria-resistant and requires no replacement parts. All you have to do is charge it every five months with the supplied USB cable and you’re good to go. Apply your favorite cleanser to your moistened face, wet the Luna Mini and choose a setting. Gently move the Luna Mini over your face in circular motions for one minute spending 15 seconds on each section. After one minute, rinse your face and the Luna Mini. Avoid cleansers with abrasive ingredients and clay-based cleansers. Store the Luna Mini in a place that allows it to dry between uses. I found it to be quite gentle on my sometimes overly sensitive skin. Gentle enough for use every day. I like that it has two speed/strength settings and a built-in timer that shuts the device down after a one-minute interval. That’s a great way to not overdo it. Varying the sizes of the silicone touch points to accommodate different skin types is a novel idea and the shape of the Luna makes it easy to get into those tough spots around the nose. This being a huge area of concern for me! My favorite thing about the Luna Mini is that it’s made from silicone and is anti-bacterial. I believe a skincare product’s mission is to first, do no harm and the Luna Mini fits that bill nicely. The FOREO Luna Mini retails for only $99 and comes in five super cute colors: petal pink, magenta, purple, cool grey and turquoise blue. Grab yours from Amazon, Neiman Marcus or FOREO. Cheers to happy, healthy skin! I’ve been wanting something like this and was highly considering a Clarisonic, but after reading this I think I will opt for a luna instead! Yes, yes, yes! A Luna for Roxy! I’ve been wanting to get a clarisonic forever…so this looks like it might be a better option! Thanks for the review! Thanks for this review! I’ve looked at this and wondered how it would be for someone with sensitive skin. It’s really good for those of us with sensitive skin. Try it Crystal, you’ll love it! This looks like something I need! Thanks for the review. Sounds like I need to get one of these. It sounds awesome. Great review. This sounds like a great product. Awesome review! I’ve seen this around a lot but I never pay attention to it. I didn’t know it had a lot of benefits, really. I’ve been looking into buying one of these. Thanks for posting a review on it! This is so cool! I definitely need one of these. I think it would definitely help my skin feel way cleaner. I think I want to purchase this now. I like the fact that it is bacteria resistant. I’m so into myskinnow it’s really ridiculous lol. Great post. Skin is a great thing to be into! I’m definitely into too. My motto is skincare > skin cover. Oh! I’ve been wondering about this product! I have the Clarisonic that I love, but learning about the bacteria! Gross! Thanks for sharing! Yeah, most folks don’t know about the bacteria issue. It’s so important. 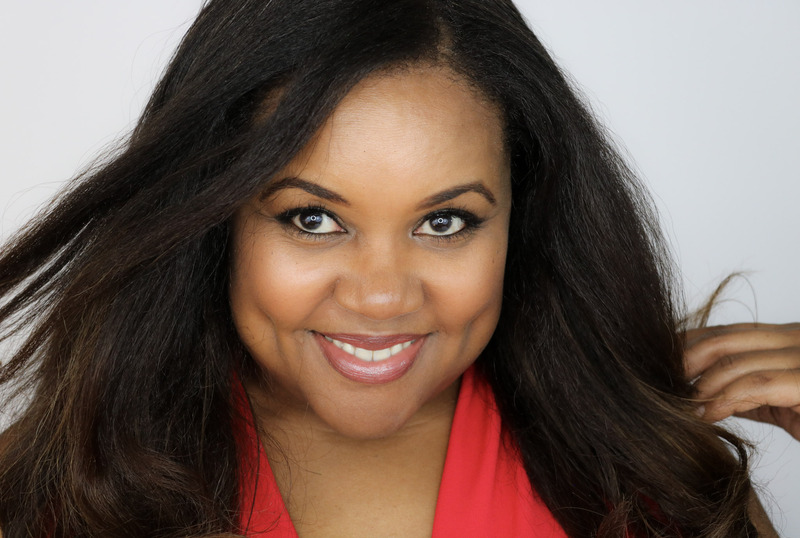 Pingback: Is Skincare Created By A Plastic Surgeon Better Than The Rest?